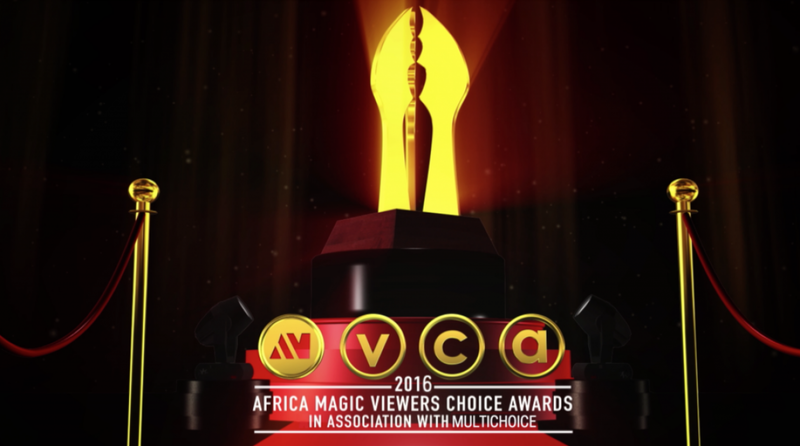 Africa Magic, the continent’s leading provider of entertainment for Africa by Africans, in association with MultiChoice has announced the call to entry for the 2016 edition of the Africa Magic Viewers’ Choice Awards (AMVCAs). The AMVCAs were created to celebrate the contribution of African filmmakers, actors and technicians in the success of the continent’s film and television industry and with the success of the previous three editions, preparations for the 2016 edition are underway. The third edition of the AfricaMagic Viewers’ Choice Awards ceremony took place in Lagos in March, 2015, and was broadcast live to DStv and GOtv audiences across the continent. The event, which drew big names from the continent’s TV and film industry, saw Nigerian superstars OC Ukeje (a second time winner) and Kehinde Bankole winning in the respective Best Actor and Best Actress categories. Step 1: Prepare a 2 to 3 minute long showreel for your online submission. Step 2: Log on to www. africamagic.tv. Click on the AMVCA2016 banner which will take you to a submission page.